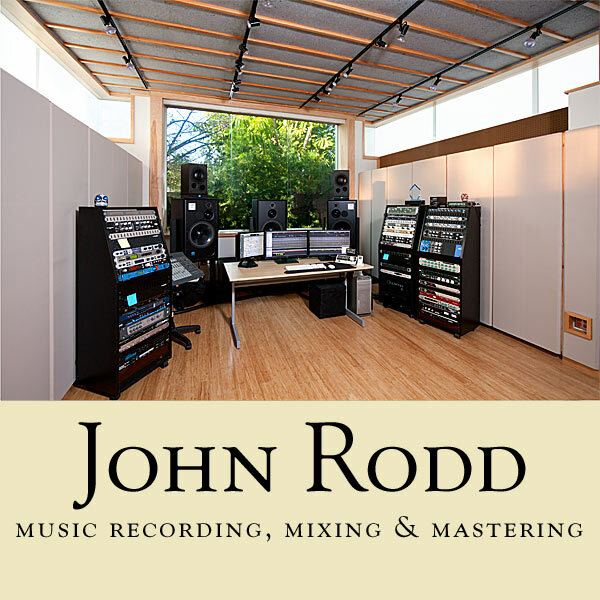 John Rodd records, mixes and masters music for a wide variety of projects. "He has recorded, mixed and mastered a lot of projects for me -- including live orchestral, electronica and ambient -- and his work has always been terrific." "John is a real pro ... Looking forward to the next time!" "I recently had the privilege of working with John .....A large orchestra recorded on a scoring stage ..... All involved are thrilled with the final product ..... 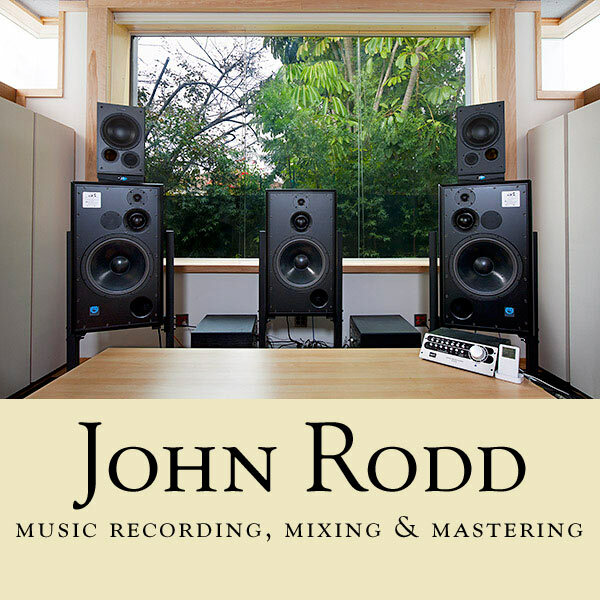 I can't thank John enough for the good nature with which he met every request....."
"John walks the extra mile to deliver to his clients the best possible mix of their music. He fearlessly works with whatever limitations (or shall I say, obstacles) the composer has.... and his final mixes are unbelievably great. As a person, he is a joy to work with -- always positive, encouraging, loyal, and resourceful. He is a professional who takes the composer's very best interests to heart." 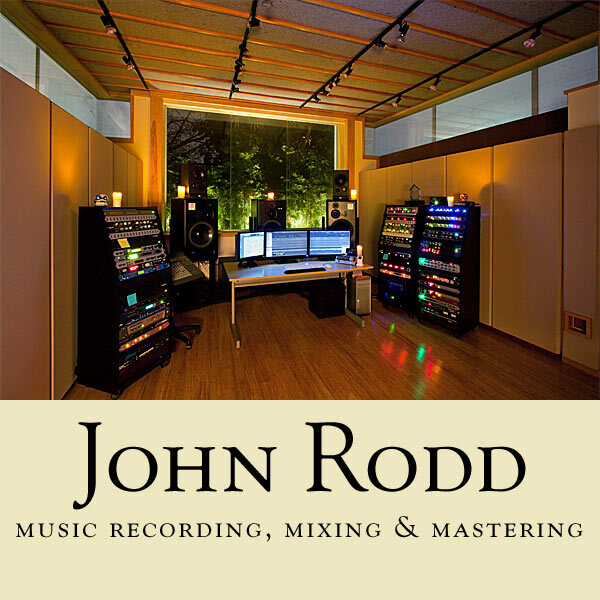 "John is a great engineer/ mixer for film scoring..... his work on my score involved combining traditional African recordings with electronics and orchestra. It was extremely complex and I am very pleased with the result." ".... a real pleasure and asset to have on the team .... Highly recommended." "He did a great job of giving my virtual instrument score the depth and scope needed, and sitting in the theatre at the premiere I had a big smile on my face. I'm very excited about working with him again...."
".... 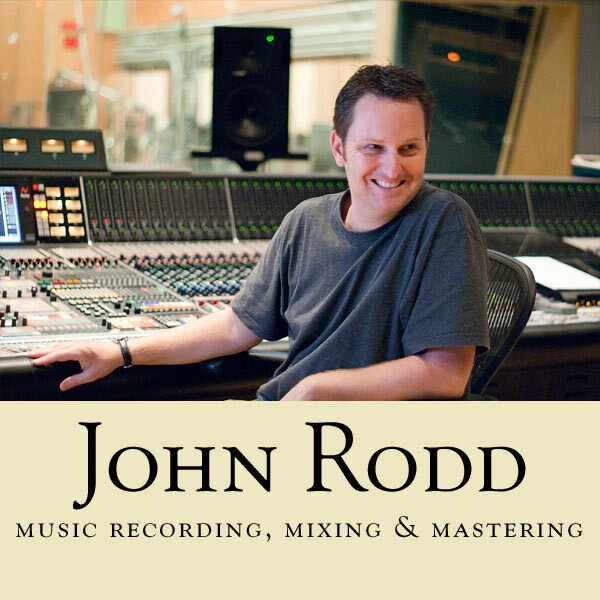 I've had the pleasure of working with John Rodd on several different occasions, with several different styles of music. The one most important thing that I've taken away from all of our collaborations is that I can trust John to do his absolute best, and to work until everyone is happy...."
"Great, musical mixes and the height of professionalism in every way..."
"He recorded 50 minutes of orchestral score in 6 hours, finished 20 minutes early, and his mixes sound fantastic." "Outstanding musicality, orchestral knowledge, richness of sound, professionalism, timeliness, technical know-how..."
"A great asset for any composer!"